While we frequently hear how important it is to “eat your greens”, what we don’t hear is how important it is to eat a wide variety of greens! While greens — lettuces, cruciferous leafy greens, spinach, chard, and more — are indeed nutritional powerhouses, they don’t all supply the same nutritive benefits. While one variety might be high in Vitamin C (broccoli), another might provide a healthy dose of protein (Brussels sprouts). To get the full nutritional and antioxidant benefits of greens, plan to eat a wide variety; It is recommended that everyone eat a minimum of 1/2 cup cooked greens every day (more if you’re eating them raw). Eat a variety of kale, chard, spinach, lettuce, and more for overall nutrition. Spinach is famous as a hard-hitter when it comes to iron, but it turns out that it’s not the best source among the leafy greens. Both beet greens and Brussels sprouts provide more iron than spinach. If you’re watching your carbs, be aware that broccoli, Brussels sprouts, and cabbage are much higher in carbohydrates than other greens. But don’t let that stop you from eating them, as each has its own unique nutritional profile! Just be sure to even out those servings with lower-carb greens like lettuce, rapini, and Swiss chard. But the reverse is true, as well. When vegetables are cooked, water-soluble nutrients like Vitamin C and Vitamin B decline. Freezing can also impact nutrition levels. The truth is, there is no best way to cook (or not) leafy greens or any other vegetable. For the best nutrition, include a variety of leafy greens in your diet, and eat them using a variety of cooking methods. 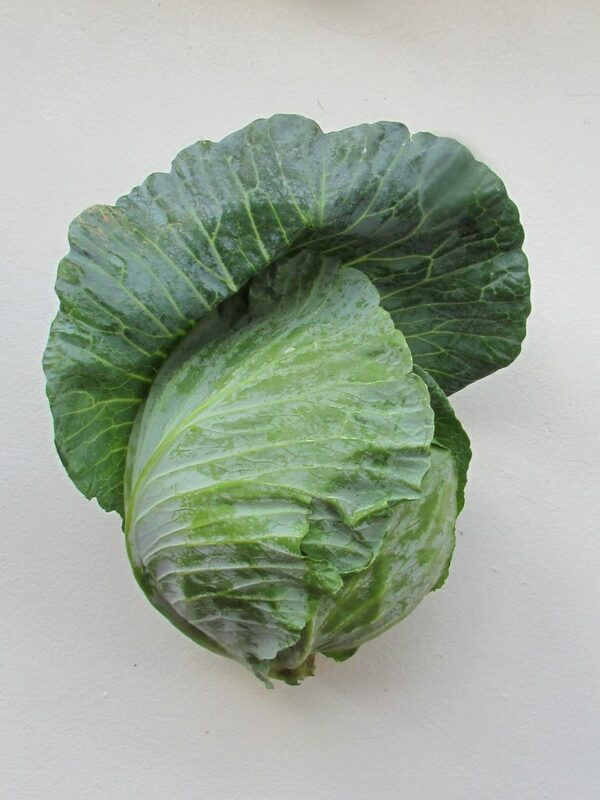 New Mexico-grown cabbage is nutritious, green, and leafy compared to cabbage that’s been shipped for hundreds of miles. 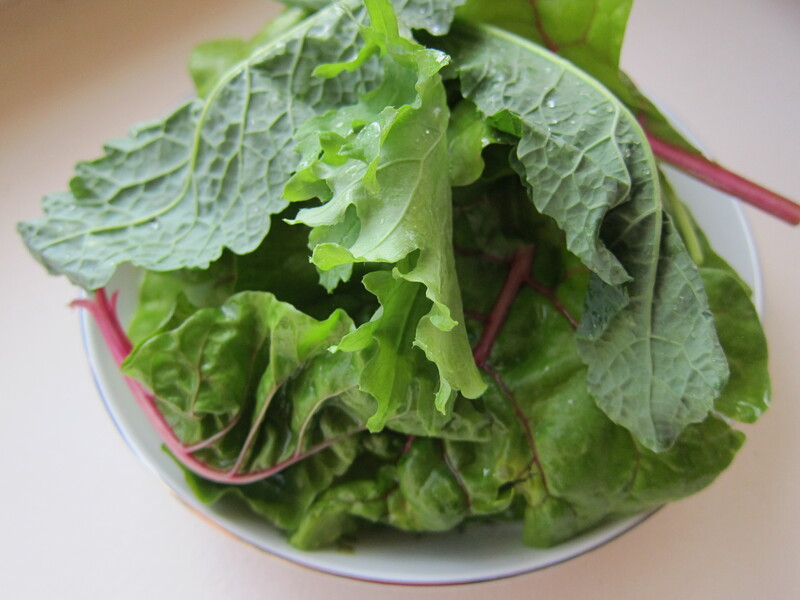 Are leafy greens healthier eaten or raw? 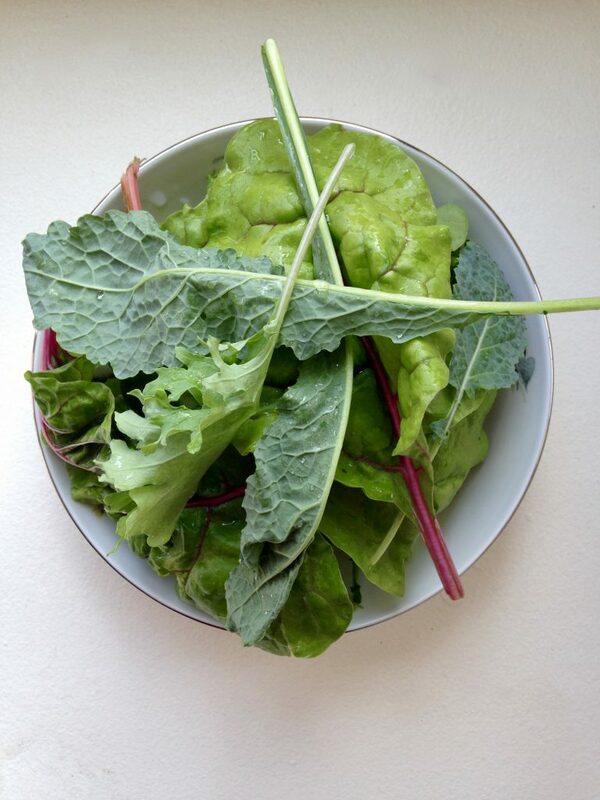 The nutrition of all vegetables declines with cooking, but the healthiest greens are ones that are eaten regularly. So eating cooked greens more often provides more nutrition than eating raw greens less often (if you prefer cooking them).